Yesterday, we covered the first half of the year’s National Register listings, and today we’ll finish out the list with a big batch that was listed in September 2017. It’s an eclectic group, including but not limited to a small farm house outside of Starkville where, according to family lore, an interracial couple raised their family in the late 19th and early 20th centuries, to a post-World War II neighborhood in Starkville, to the medical office of civil rights leader Gilbert Mason in Biloxi, to the home and showroom of Masonite inventor William Mason in Laurel. Enjoy these summaries and click to the nominations to read the rest of the stories! 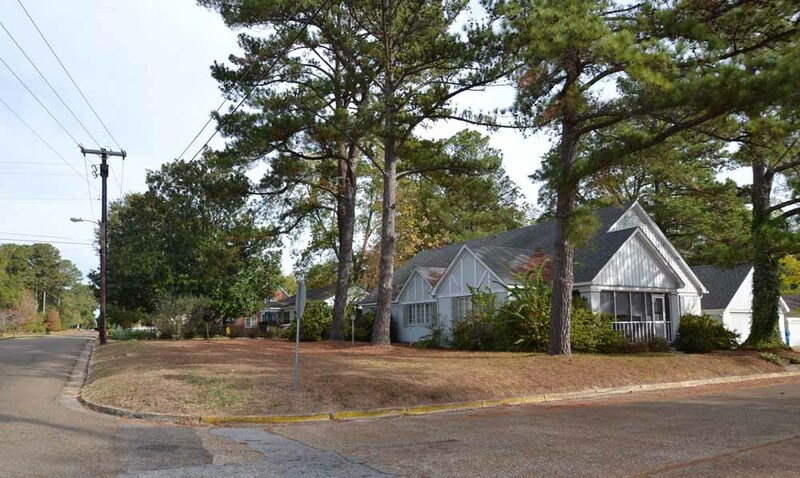 Located northeast of downtown Starkville, the Oktibbeha Gardens Subdivision Historic District features curving streets and modest-sized houses with Tudor Revival, Minimal Traditional, and Colonial Revival architectural styles that were popular during the 1940s and 1950s. Platted in 1937, the district represents the first major planned subdivision constructed in the city. The district includes a total of 163 resources, of which 139 (85%) are contributing and 24 (15%) are non-contributing. Early residents included Mississippi State University faculty such as historian John K. Bettersworth and architect Thomas Shelton Jones, and returning World War II veterans who purchased homes with their G.I. Bill benefits. Consultant David Schneider conducted the survey of the neighborhood and wrote the nomination. 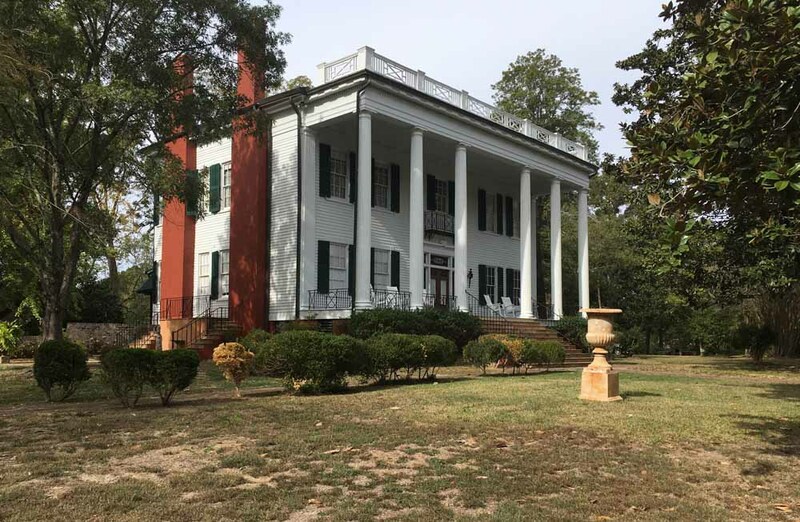 Oktibbeha Gardens was listed on the National Register on September 28, 2017. 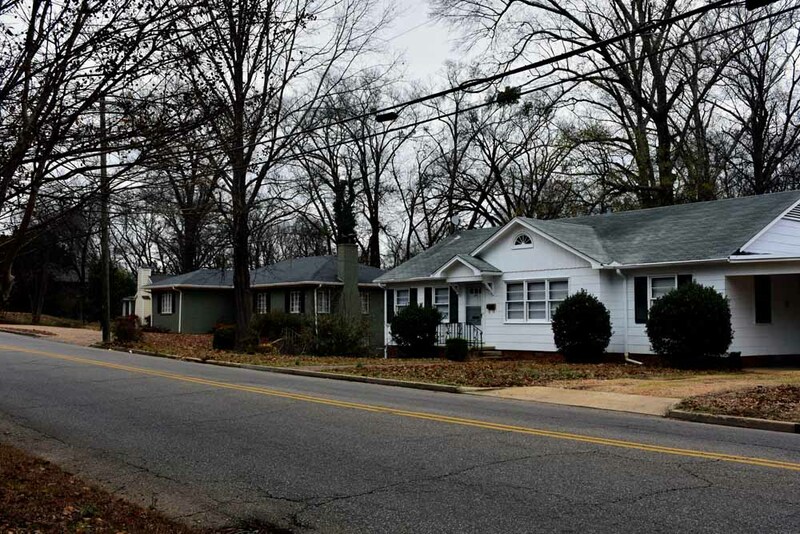 The South Central Aberdeen Historic District was placed on the National Register of Historic Places in 1988. In 2004, the district’s boundary was extended to reflect the town’s post–World War II prosperity. 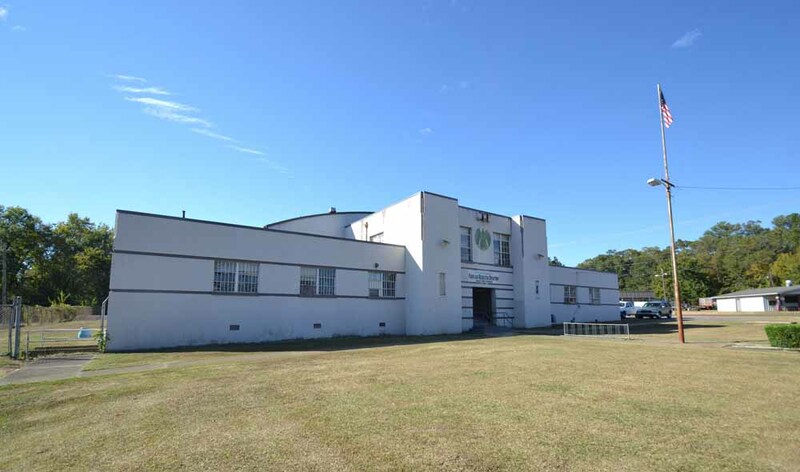 The second boundary increase extends the period of significance to 1967 to include forty-one properties and their associated outbuildings, on or adjacent to South Matubba Street south of Commerce Street and north of Burnett Street, adding 30.8-acres to the existing district. This suburban street built up slowly from the 1840s through the 1960s, and historically was the western city limit. This project was the recipient of a Certified Local Government grant in 2016. Consultant Judith Johnson conducted the survey of the boundary increase area and wrote the nomination, which was approved by the National Park Service on September 28, 2017. The Ed and Emma Rogers house was constructed around 1885 and is located approximately three miles from the city of Starkville in an area commonly referred to as the Spring Hill Community. The house stands on a cleared spot of flat land with scattered large mature trees. 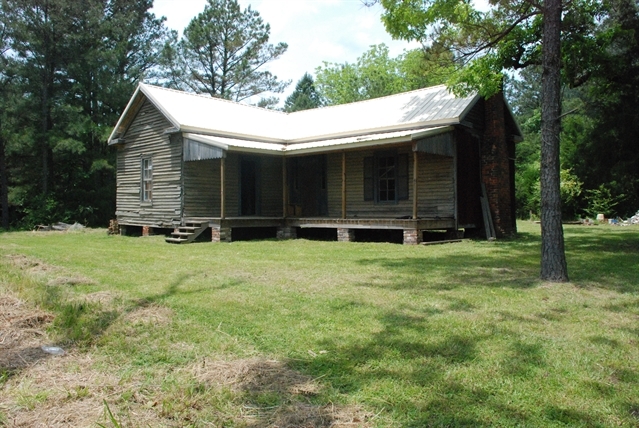 The house’s L-front plan is one of the most common vernacular house forms for rural and small-town residences in Mississippi built during the late 19th Century and early 20th Century. The nominated plot is part of an original parcel of approximately 200 acres that was used by the Rogers family for raising cattle, cultivating potatoes and peanuts, and timberland. According to family history, the Rogers were an interracial couple identifying as African Americans to avoid Jim Crow laws that criminalized interracial marriage. Gilbert Rutledge Mason was a physician and a key figure in the integration of the public beaches along the Mississippi Gulf Coast, organizing the first wade-ins of the late 1950s. After graduating from Howard University College of Medicine, Mason established his medical practice in Biloxi in 1954—an era when there were fewer than fifty African American physicians in the state. 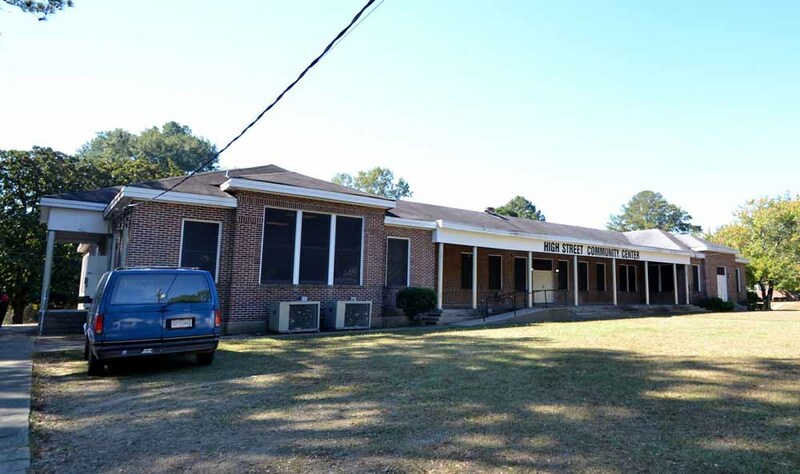 He built this modern medical office on Division Street, designed by Biloxi architects Collins & Collins, in 1966 and continued his practice here until his retirement in 2002. During that time, Mason became in 1980 the first African American to serve on the Mississippi State Board of Medical Licensure and he also served for many years on the board of trustees of the Mississippi Department of Archives and History. Constructed in 1926 by Mr. William Horatio Mason and Mrs. Marian D. Mason and renovated by Mrs. Mason after Mr. Mason’s death, “Greenbrier” is a Colonial Revival centerpiece in Laurel, MS. The house is most significant as the residence and showplace of Mr. Mason, the inventor of Masonite hardboard, and, as founder of Masonite Corporation, an important figure in the revitalization of the southern lumber industry. The Mason House employs the very modern Masonite material to impart the look and feel of a Colonial mansion, demonstrating the material’s malleability into many shapes and forms that transformed the building material industry. The Masonite Corporation still operates today and is one of the largest manufacturer of commercial and residential, interior and exterior, doors and door components. 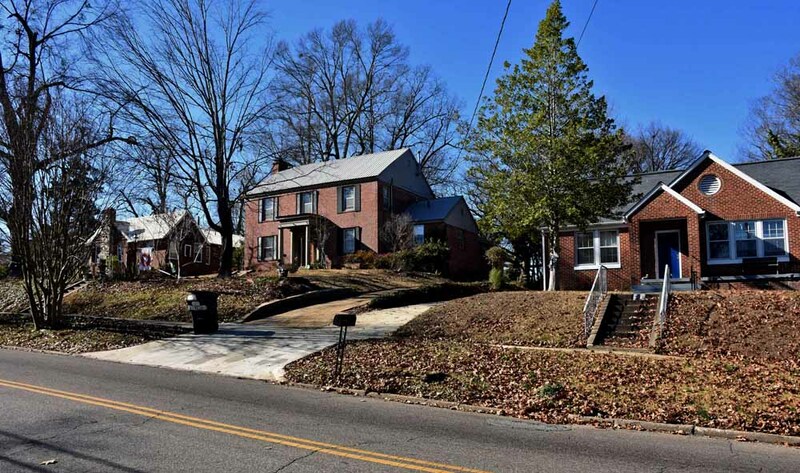 Isaac and Yetta Weinberg were Jewish merchants who emigrated from Germany to New York City, then were among the earliest Jewish residents of Greenville in 1875. The Weinbergs operated a dry goods store in town. After their first house burned, they rebuilt it in 1901 on the same lot. 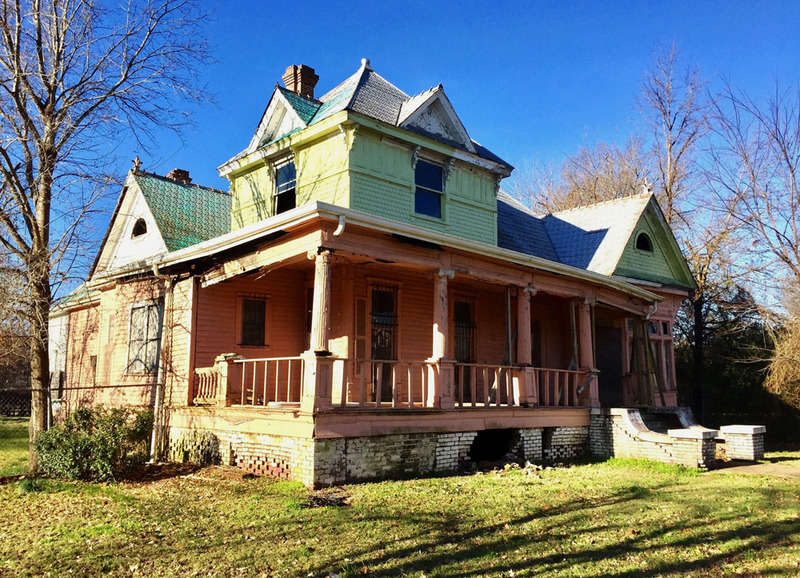 The one-and-a-half story Weinberg House features a wraparound porch with Corinthian columns and a tower room on the northeast corner and is a rare surviving Free Classical Queen Anne style house in Washington County. I photographed the Weinberg house in 2010 on my first visit to Greenville. I spotted it circling the block trying to locate my destination. That was before I knew about MDAH Historic Resources Inventory so I never learned anything about the house that captivated my attention. The Weinberg House is currently being destroyed, using $30k of MDAH money to facilitate that destruction.